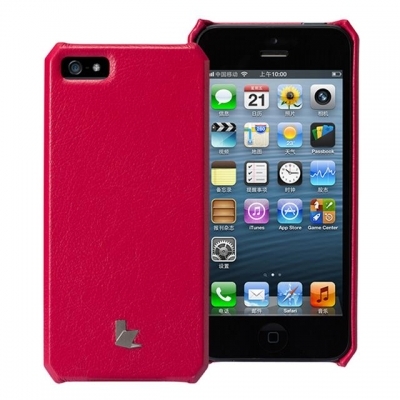 Searching for an elegant iPhone 5 case that suits your identity and lifestyle? 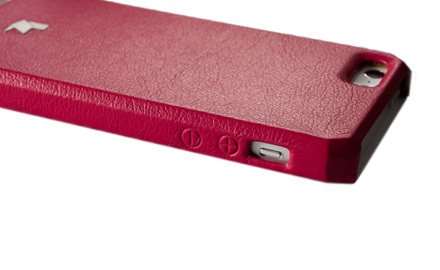 Discover quality and luxury via Jisoncase’s Vintage Leather iPhone 5 Case. The perfect accompaniment to your cell phone, this iPhone 5 case is more than just protection for your phone…it’s a fashion accessory. 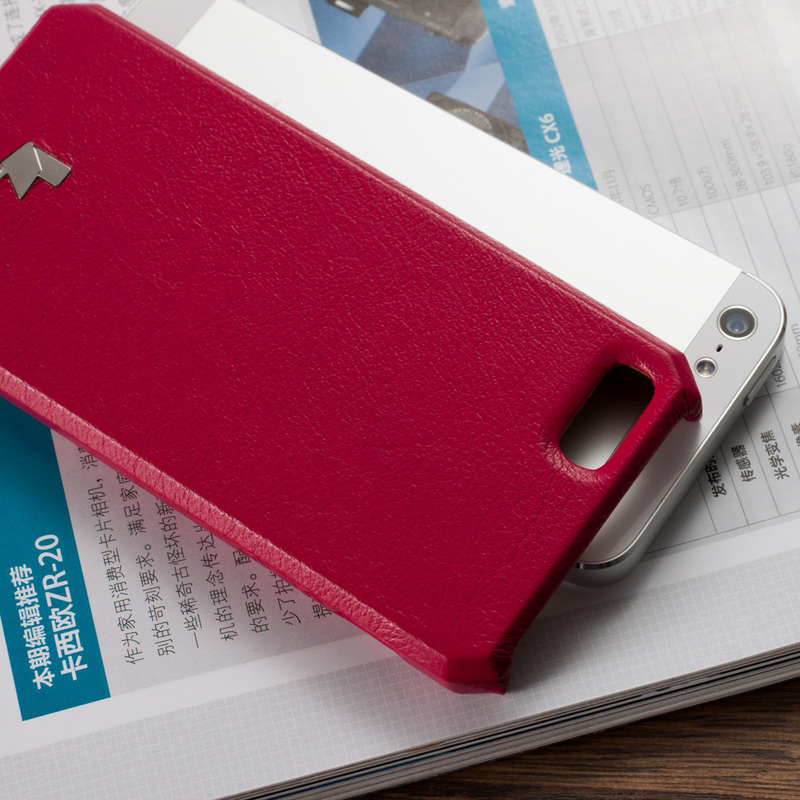 From the genuine leather to the quality workmanship, this product isn’t one of those ordinary iphone 5 cases. This one has Style. Also, thanks to its functional frameless design, you get clear access to essential phone buttons and features, so you can use your phone with ease. 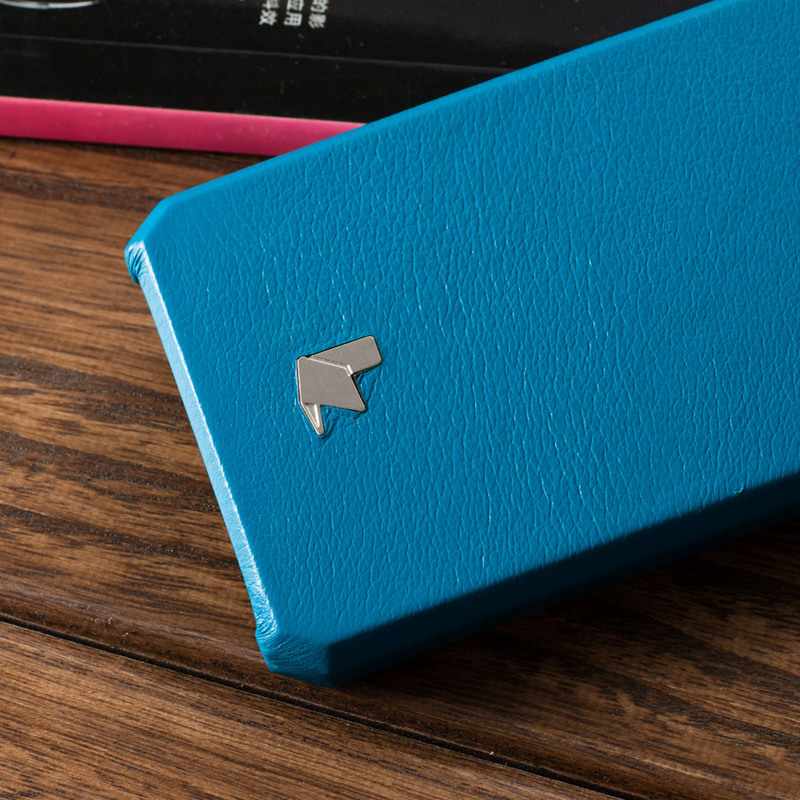 Made to be slim and lightweight, the case ensure that your phone easily fits your hands or in your pocket. 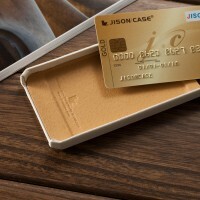 A compartment in the case lets you conceal one credit card, bus/subway pass or parking pass. If you’re ever in a hurry, you can simply grab your phone and head out into the world. When you want only the very best for you or for a loved one, this product guarantees your satisfaction. SKU: N/A. 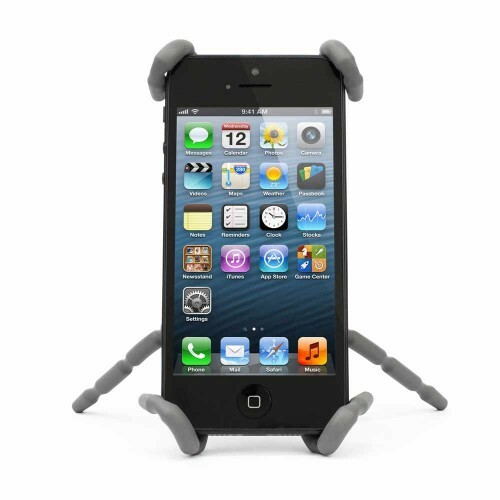 Category: iPhone Gadgets. 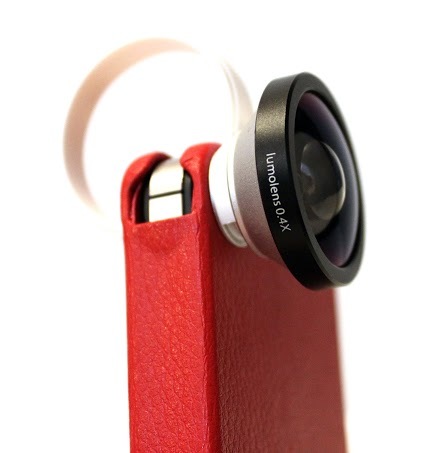 Want to stand out by letting your iPhone showcase your sense of style and identity? If you’re like everyone else, there’s a pretty good chance that you take your iPhone along with you wherever you go. When you’re meeting with friends, going shopping, or at a conference with your business partners, you’re iPhone is there with you just like everyone else’s. But who says your iPhone needs to look like everyone else’s? With Jisoncase’s handcrafted credit card iPhone 5 case, your iPhone becomes more than just a necessity, it transforms into a work of art. It becomes an extension of you. Each iPhone 5 leather case is carefully made by expert craftsmen to make sure that you get the quality product that you deserve. Made from the finest leather leather and designed so that you have unrestricted access to all of your phones buttons and features, the Vintage Leather iPhone 5 Case marries luxury and functionality into one great product. It’s the perfect case for understated elegance and style. 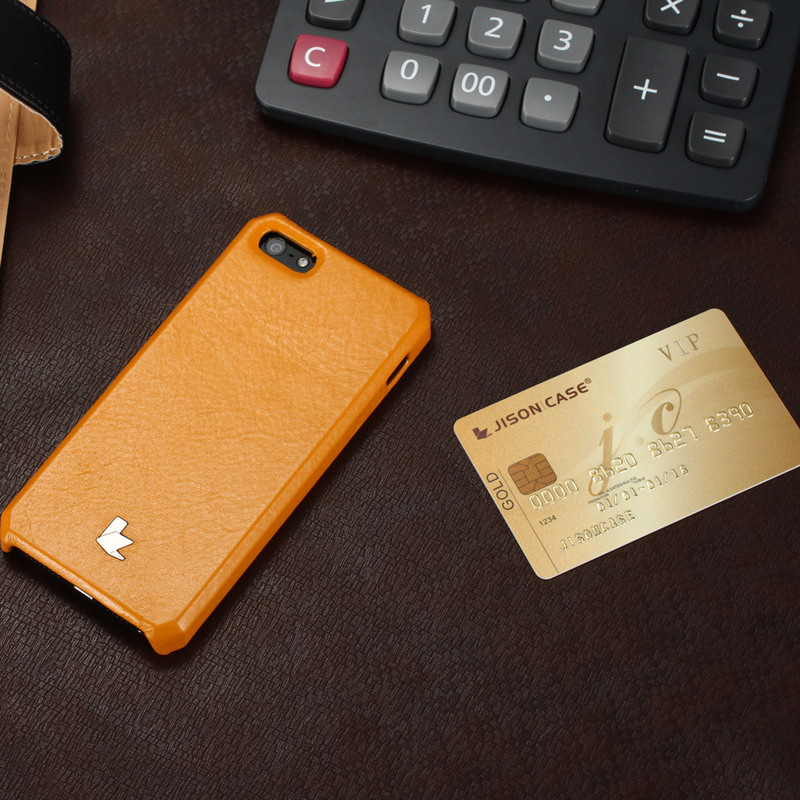 You don’t always have to carry all of your valuables with you, but when you need to have the essentials – such as your iPhone and your credit card – with you, nothing does the job as elegantly as Jisoncase’s Vintage Leather iPhone 5 Case. 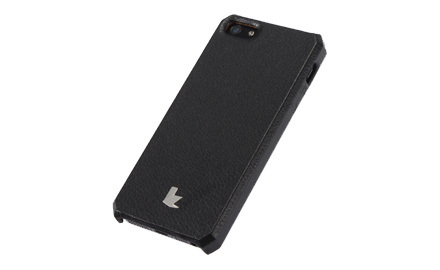 Made by expert craftsmen using only the finest genuine leather with no visible stitching, the Vintage Leather iPhone 5 Case is of very high quality. 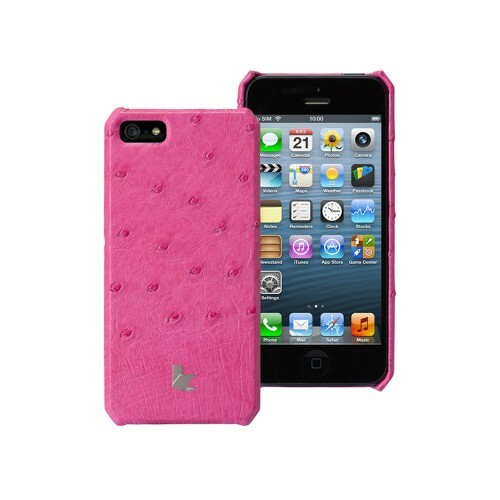 Other iPhone 5 cases hardly come close. If you value quality and luxury, this is definitely the product for you. Nothing says Professional as perfectly as a slim and lightweight design. 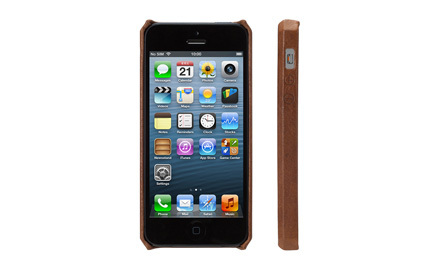 Each Vintage Leather iPhone 5 Case not just fits your phone perfectly, it also fits your hands perfectly. 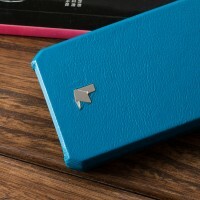 Easily pop your cell phone in and out of the case for quick assembly and disassembly. Functional design also means that you have unrestricted view of the screen, camera lens, music and power buttons and even the USB slots! No fuss access for your pleasure. Doubles as a Wallet, Too! Made with a built-in secret card slot, the Vintage Leather iPhone 5 Case can hold either one credit card, buss/subway pass, or a couple of neatly folded bills. Fantastic for keeping your valuables out of sight but easily within your reach. 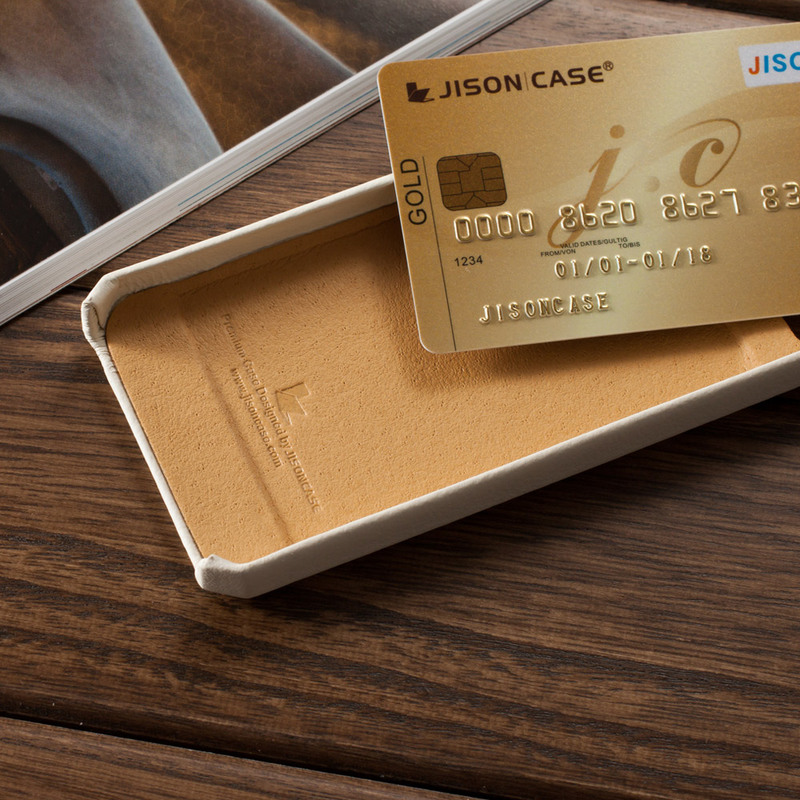 What else do I need to know before I get my own Genuine Leather iPhone 5 Case by Jison Case? We take Visa, Mastercard, Amex securely using Paypal. No Paypal account required! Just follow the prompts, it’s easy we promise. 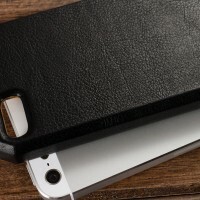 You will also receive a full 1 year warranty at no additional charge when you buy your Genuine Leather iPhone 5 Case by Jison Case from Gogadgety. 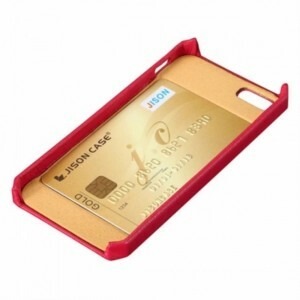 Be the first to review “Vintage Leather iPhone 5 Cases with Credit Card Slot by Jisoncase” Click here to cancel reply.